The weather couldn’t have been more perfect for Kathy’s 30th birthday celebration on the rooftop of Jimmy at the James in Manhattan on October 6th. The view of downtown New York City was the main feature, and the rose gold ‘30’ balloons and a candy explosion cake from Flour Shop completed this birthday girl’s vision! Lindsey and Jeff's August 31st wedding ceremony and reception was in Queens at The Douglaston Manor. 4th of July DIY Party Ideas! Celebrate a long weekend with friends; the more the merrier! This holiday is about celebrating freedom and what better way to do so than with friends?! It’s summer, it’s hot, and this year the 4th of July falls on a long weekend. You still have time to host a last minute celebration! Start with the decorations to set the tone for your party. It doesn’t have to be fancy; get creative! You want to enjoy the celebration as much as your guests. Don’t make it too complicated; have a cookout! Plenty more food ideas on our Pinterest page! What’s a celebration without drinks? Don’t resist that fun and fruity cocktail, you deserve it! Get the recipe for these tasty treats here! July 4th should be spent outside! Have a few outdoor games to entertain your guests while they mingle. Background music is a must. Know your guest list and set the mood. Try out Pandora or Spotify’s summer playlists! They offer a great selection for almost every genre. Be sure to crank up your favorite version of “Proud to be an American” before the day is over! Celebrate the end of a fabulous day by walking to the nearest park to watch fireworks, setting off sparklers in the yard, or enjoying the Macy’s televised celebration in New York City from the comfort of your living room! 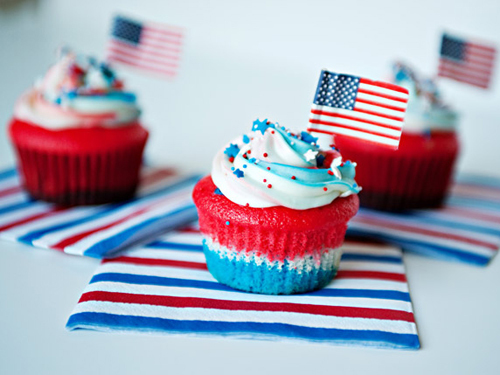 For more ideas for the perfect July 4th party check out our Pinterest board! What an honor it was to work with We Need Diverse Books on their annual symposium and award ceremony at the Library of Congress in Washington, D.C. The Walter Dean Myers Awards for Outstanding Children’s Literature, also known as “The Walter,” celebrates the legacy of author Walter Dean Myers (1937-2014). Myers served as the third National Ambassador for Young People’s Literature (2012-2013), authored over a hundred titles, and won countless awards, including two Newbery Honors, five Coretta Scott King Awards, the Michael L. Printz Award, and was a three-time National Book Award finalist. Throughout his prolific, lauded career, Myers was a life-long champion of diversity in children’s and young adult books. Inaugurated in 2016, the annual Walter Dean Myers Awards for Outstanding Children's Literature recognize diverse authors (or co-authors) whose works feature diverse main characters and address diversity in a meaningful way. Two to four Honor Books are also named annually. We Need Diverse Books defines “diverse” to be one or more of the following: a person of color, Native American, LGBTQIA, a person with a disability, and/or a member of a marginalized religious or cultural minority in the United States. The 2016 and 2017 Walter Award and Honor Books represented young adult titles only. The 2018 Walters include two categories: Teen (ages 13-18) and Younger Readers (ages 9-13). Future Walters will include both categories. Hotel: Capitol Hill Hotel, Washington, D.C.
Super Bowl LII Party Planning! Set up a rectangle table and decorate it to represent a football field. You can make a goal post out of PVC pipe or dowel rods and use orange construction paper to make cones. 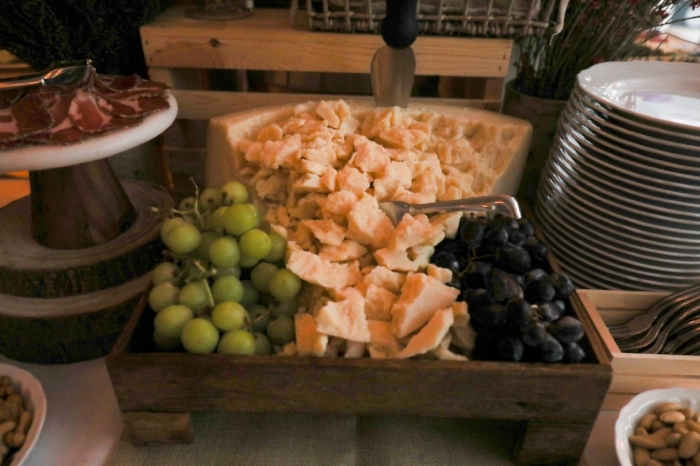 This can be the focal point for the party and you can load it up with snacks. For the dinnerware, you can get themed plates of your favorite team, tumblers, napkins and more from Party City. You can also have fun props laying around for guests to wear and take pictures with. Face paint is always a hit too for those die hard fans! One essential aspect of a Super Bowl party is having the ideal menu so you can please the hungry stomachs that will come rolling through the door. Stock up on easy finger foods and appetizers. Pizza, hot dogs,wings with blue cheese, quesadillas, chips and salsa and other dips are always crowd pleasers. 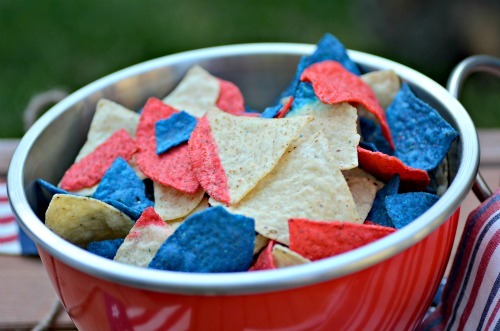 You can also do Broncos themed snacks and dessert like orange and blue popcorn, cake and Jello. Colorful drinks can make the party more festive as well! This is the best way to ensure your guests stay entertained (other than being entertained by the Super Bowl commercials!) especially if the game gets intense. Some ideas are Guess the Score and Super Bowl Word Scramble. You can add a twist by playing one of the numerous commercial-related games such as writing down notes during the commercial break and playing a Super Bowl advertising trivia session later. When I began working with my client on the family dinner she was planning to host at her Upper East Side apartment, I immediately thought the perfect theme would revolve around trees. This dinner will be the first time her adoptive and biological family, and in-laws meet. I wanted it to be thoughtful and feel special for guests. A tree can symbolize many things, including family. A tree sprouts from a seed, grows roots and becomes firmly planted in its foundation, branches out, and creates a new fruit that gives life to the next generation. The elements I choose to represent this were acorns, rocks, LED tabletop trees, and magnolia branches. New Year’s Eve can sneak up on us very quickly after Christmas, so we wanted to give you some last minute ideas for decorating for your New Year’s Eve get together! Start by choosing a color scheme – traditional New Year’s colors are black, silver, gold and white. If you have empty wine or champagne bottles from Christmas, spray paint them gold or glue gold glitter to them. 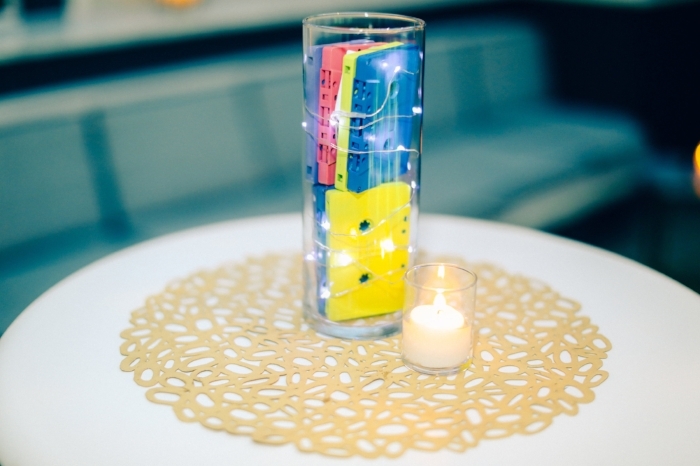 You can also do this with battery powered candles or plastic drinkware. If you decorated with silver and gold for Christmas this is the perfect time to grab those decorations and transform them to festive, NYE decor. Put silver or gold ornaments in glass jars and add candles. Use your silver and gold trees and put them around the party room. 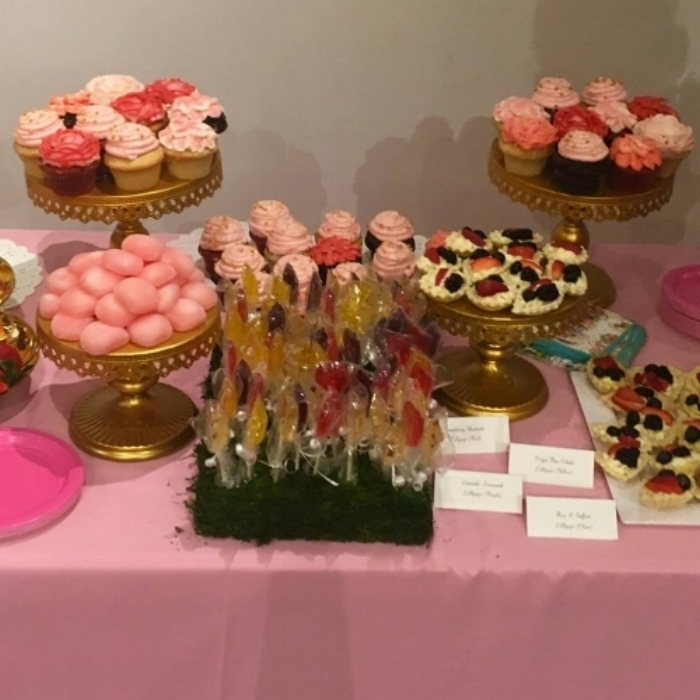 You can also make décor out of your dessert by decorating cakes and cupcakes with the color scheme you chose. Lastly, all you really need are a few bottles of champagne and great company! Thank you to all of our clients for making 2015 a great year for Karen Brown New York! We hope everyone has a safe and happy New Year. 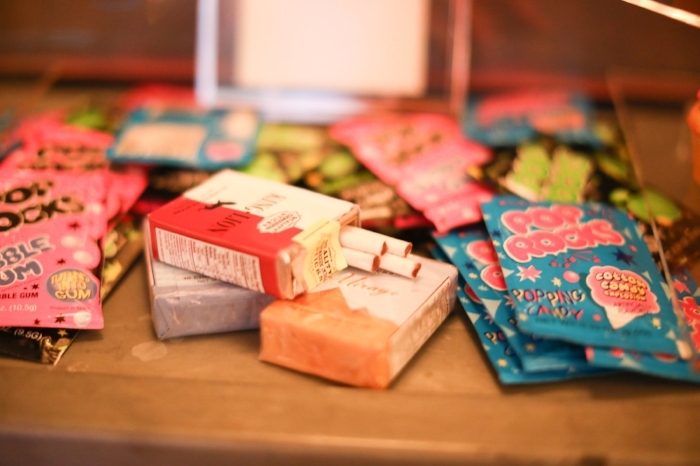 It was our second year to work with our client to create an extravagant Halloween party. This year the theme was CarnEvil. The American Legion room at the New York Athletic Club was the perfect location for the AOMDA Cocktail Reception and new member drive. The space worked well to create an intimate gathering for guests to get to know each other and learn more about the organization, American Overseas Memorial Day Association.